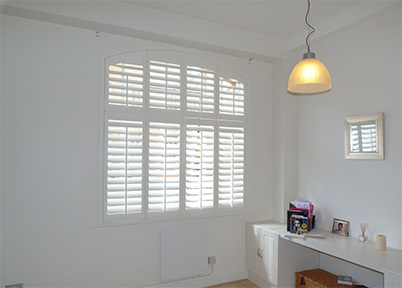 The Bespoke Shutter Company have years of experience supplying and installing window shutters. Our range includes plantation shutters, solid shutters, full height shutters, tier on tier shutters and café style shutters. 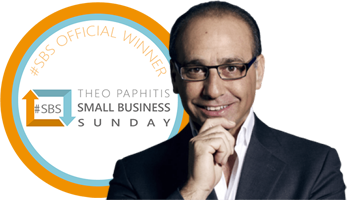 Operating throughout London and the Home Counties, we have established our reputation by being committed to the highest levels of craftsmanship along with the use of only the best products available. 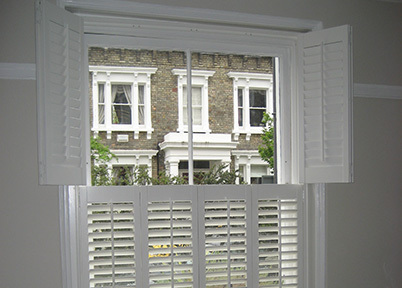 Adjustable interior shutters also known as plantation shutters are available in a range of solid and engineered woods of the highest quality. We will assist you to achieve an attractive, practical and affordable solution to your exact design requirements, all measured and fitted for you.